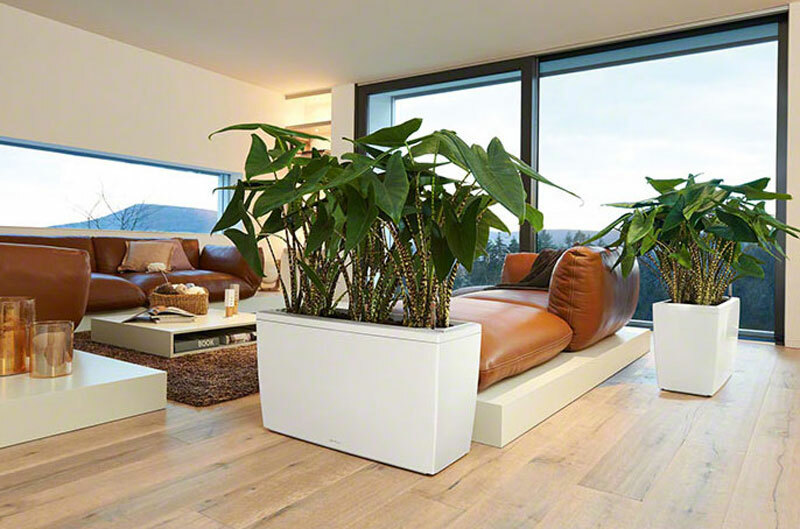 Interior landscaping has a special role in private homes, as well as in trading and administrative buildings, where it hasa strong aesthetic and ecological effect on its users. 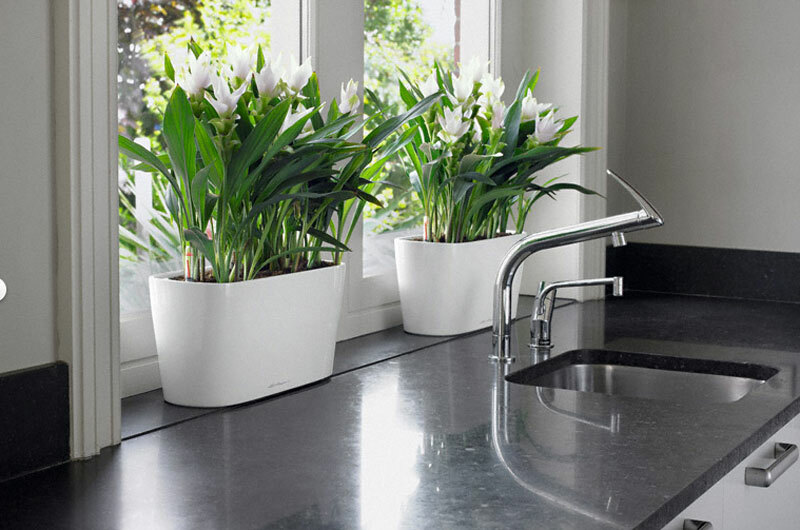 The design and the pots and specific types of plantschosen are vital to the image of the interior landscaping. 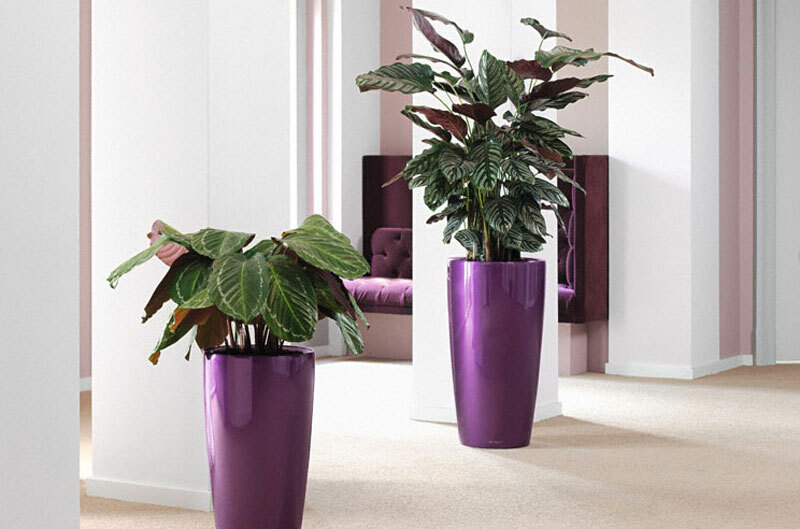 The plants may be placed individually or in groups. The vertical greening systems also have a great aesthetic affect. There is also an option to place large sized vegetation such as trees of height over three meters in larger atriums and winter gardens, which would also provide for an extraordinary atmosphere. The development of a project, which is in compliance with the specific conditions of the area, such as lighting, heating system, maintenance and other, is necessary for the creation of an optimal environment with interior landscaping.